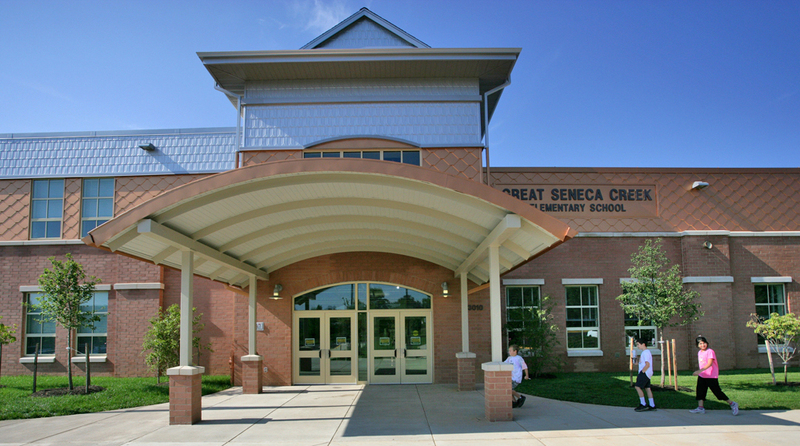 Great Seneca Creek Elementary School was the first school in the state of Maryland to receive a LEED® Gold rating. 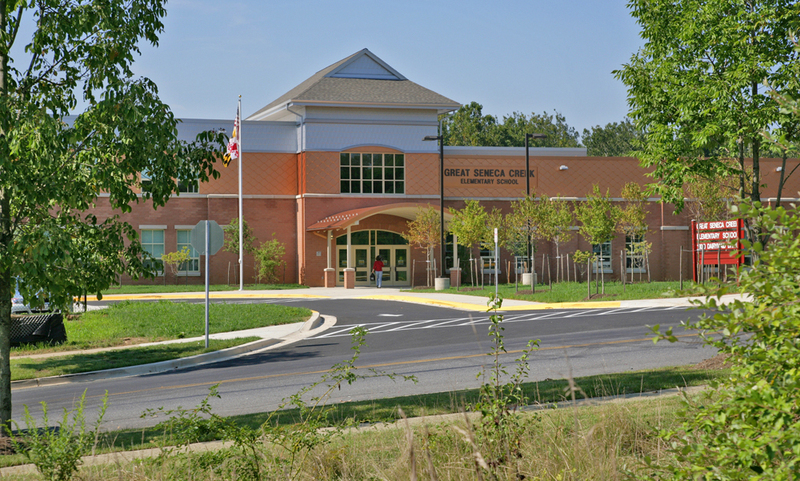 It was the first school in Maryland to be registered with the U.S. Green Building Council’s (USGBC) Leadership in Energy and Environmental Design (LEED) and is the first school in Maryland to be nationally certified by USGBC. 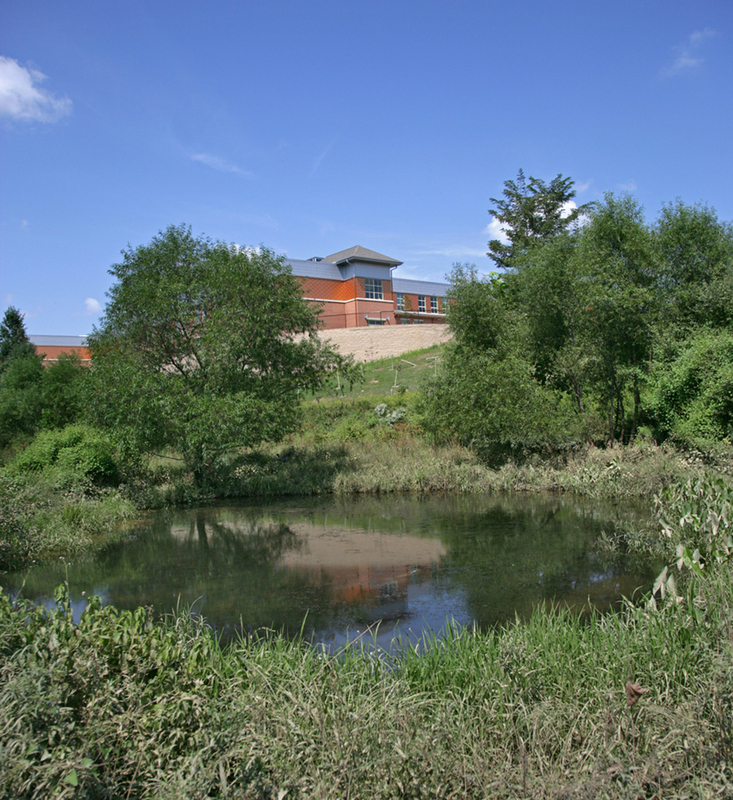 Working under the leadership of Grimm+Parker Architects, South Fork Studio landscape architecture was part of the design team that worked closely with Montgomery County, MD to bring this groundbreaking project to reality.